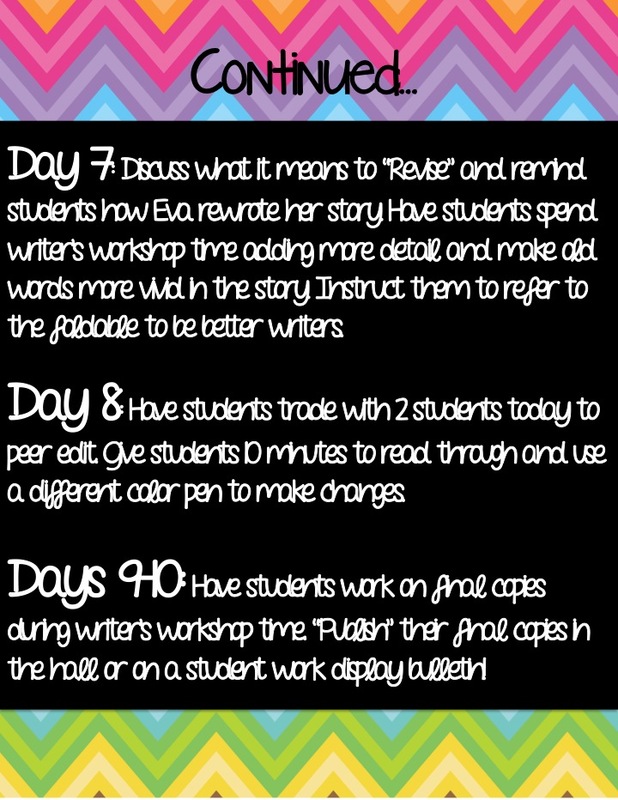 If you follow me on Instagram, you can see I've been getting writer's workshop starting in my classroom and posting pictures of our progress. 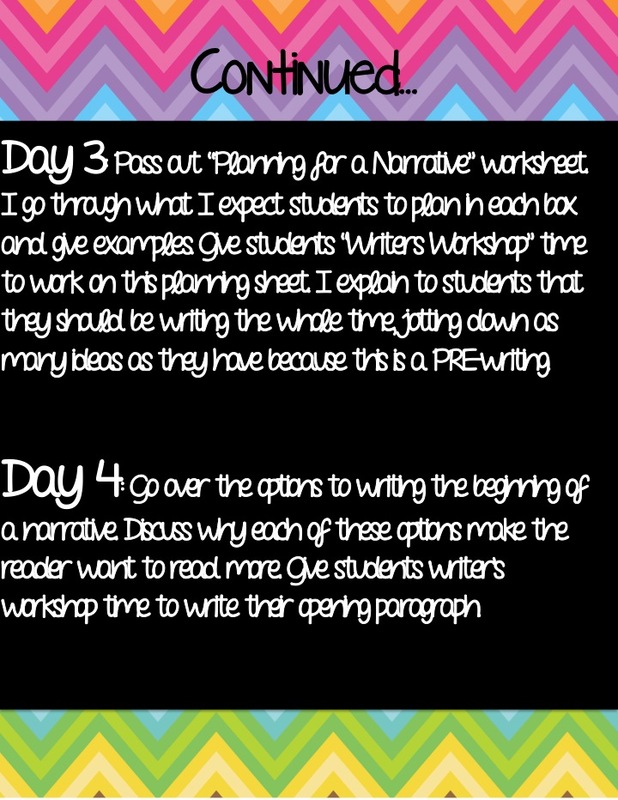 Writer's workshop is honestly my FAVORITE new concept to teach to my students. I LOVE the way we start out the year and the way we get our writing skills going! Have you heard of this book? If you don't have it.. go out and buy it.. NOW! Yes, it is that wonderful. Every year my class LOVES hearing it, and every year I feel like we get so much out of it. 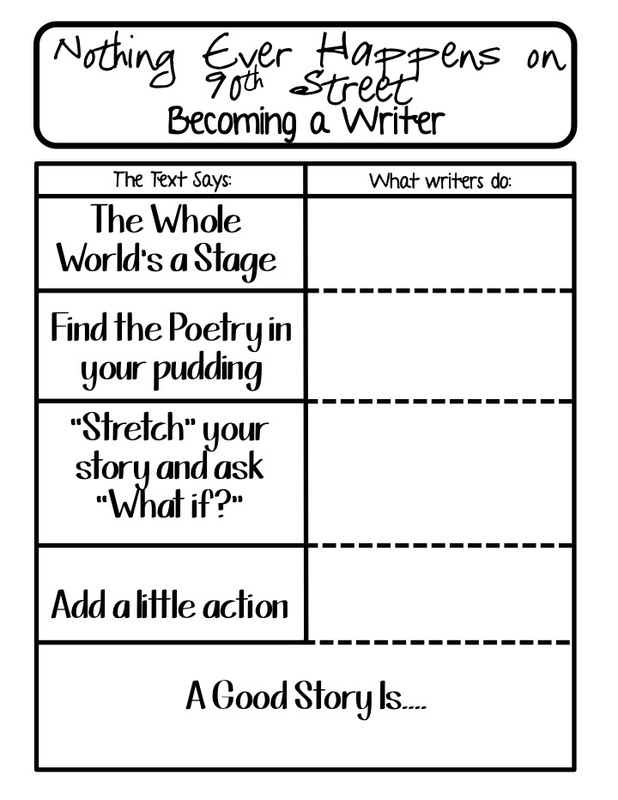 I use this book for 2 whole weeks to launch writer's workshop, and we refer back to it CONSTANTLY throughout the year. Eva becomes a popular classroom name when we talk about writing. "How did Eva make her story so good?" 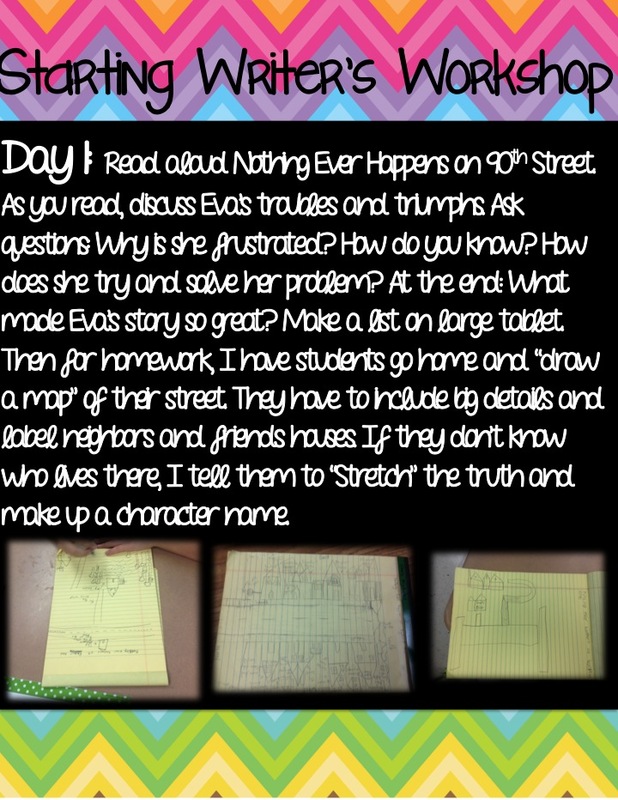 "Eva was bored with writing too, but she made an awesome story!" I love that they love the book as much as me! 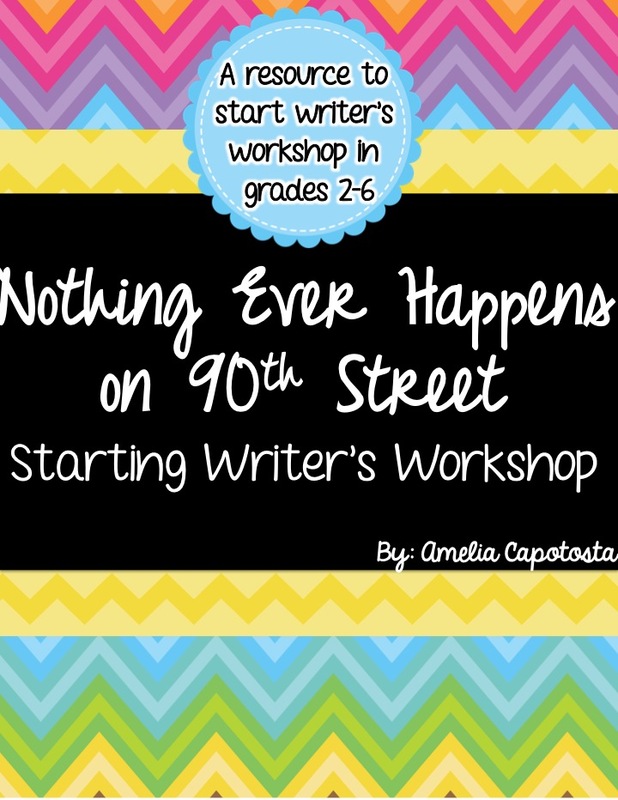 I decided to share the fun with all of you and make a information packed freebie for you to launch writer's workshop in your classroom using the book, too! 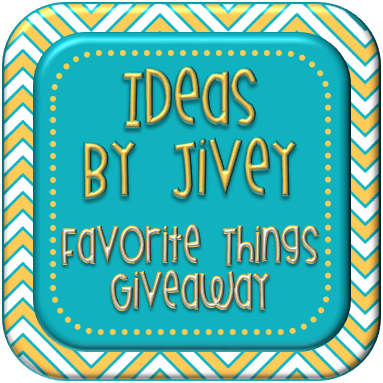 This freebie is packed with a 10 day layout for how to use the book, and graphic organizers for every step of the way. 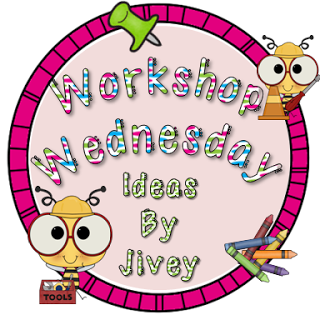 I will give a brief over view here on my blog, but download the freebie for a more detailed description and resources! I start off by reading the book out loud to the kids for the first time. We talk about the main character, Eva, and what her problem is. As she solves that problem we discuss how she does it. We make a list of what makes Eva such a great writer at the end. For homework that night, students go home and draw a map of their street. We discuss how this will be the setting for our story. 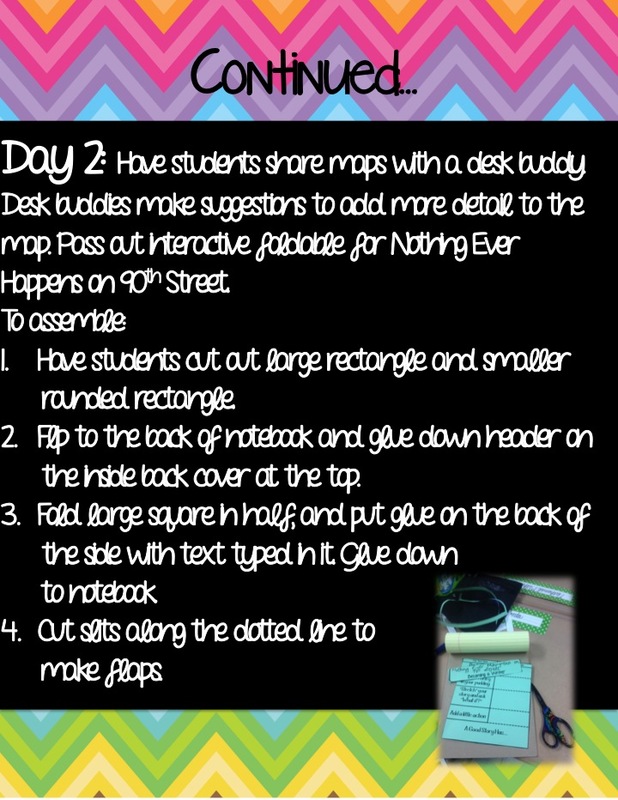 On Day 2 we make an interactive foldable to glue down to the back cover of our notebooks. 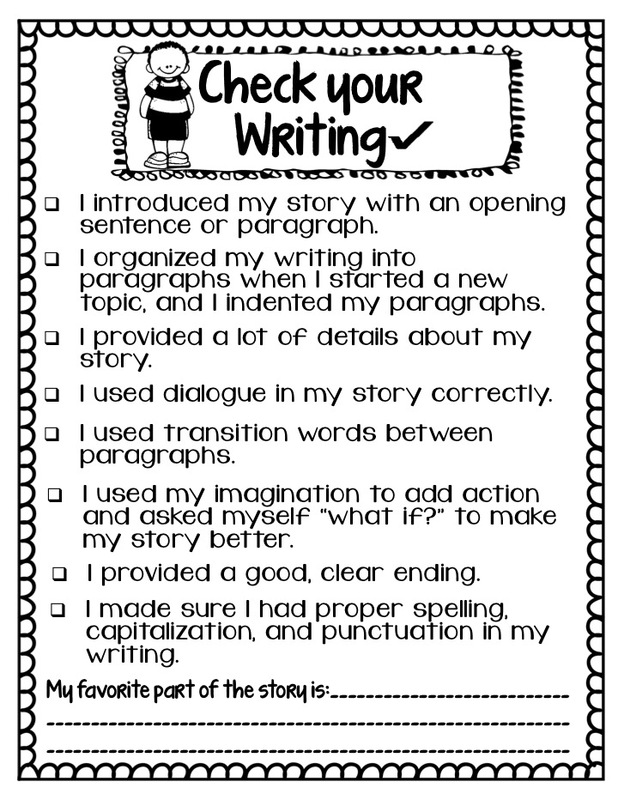 We talk about what makes a good writer and strategies from the story to help us be better. This is something that we refer to all year long. I have included this foldable in the pack with a key for how to fill it out. We read the book again, and record our findings. 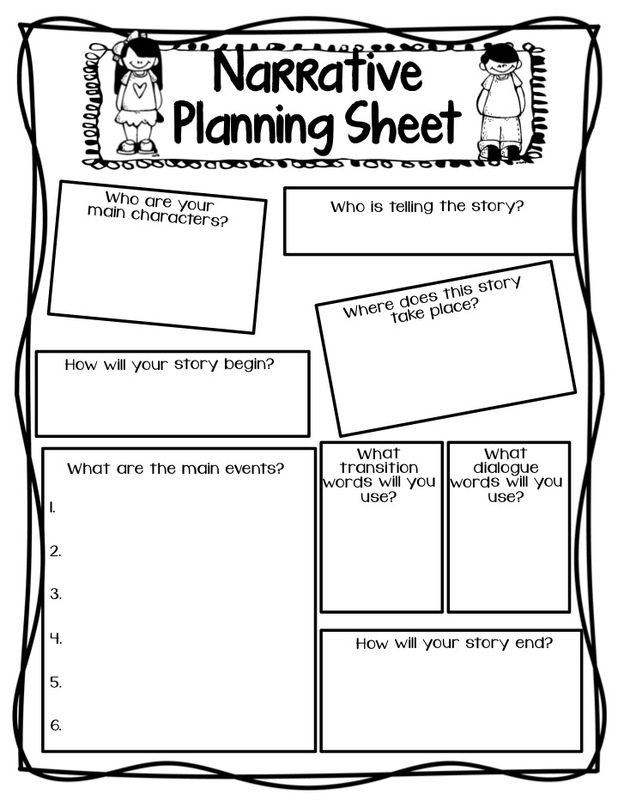 On days 3-4 we start planning our narrative with the planning sheet, and choosing the best way to start our narrative. We write our opening paragraphs! 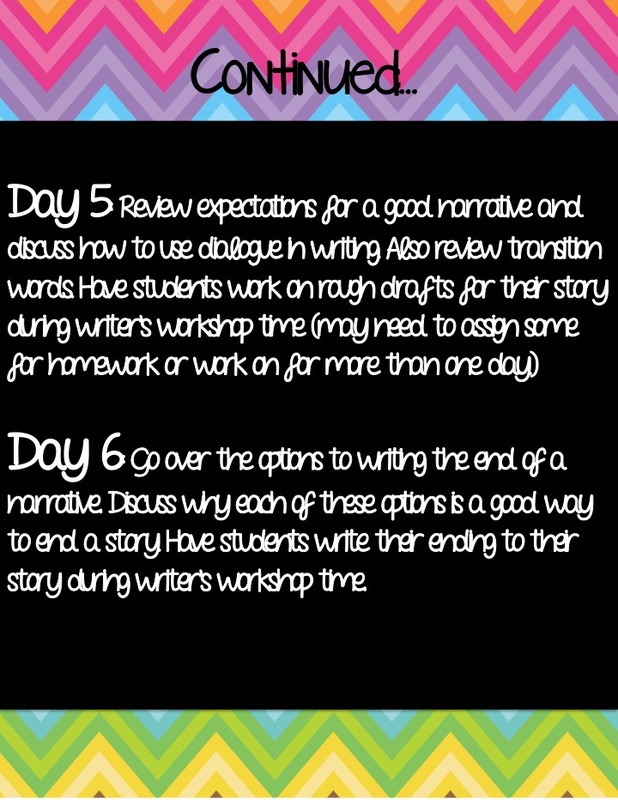 Day's 5-6 we talk about different parts of a narrative, and write our rough drafts. 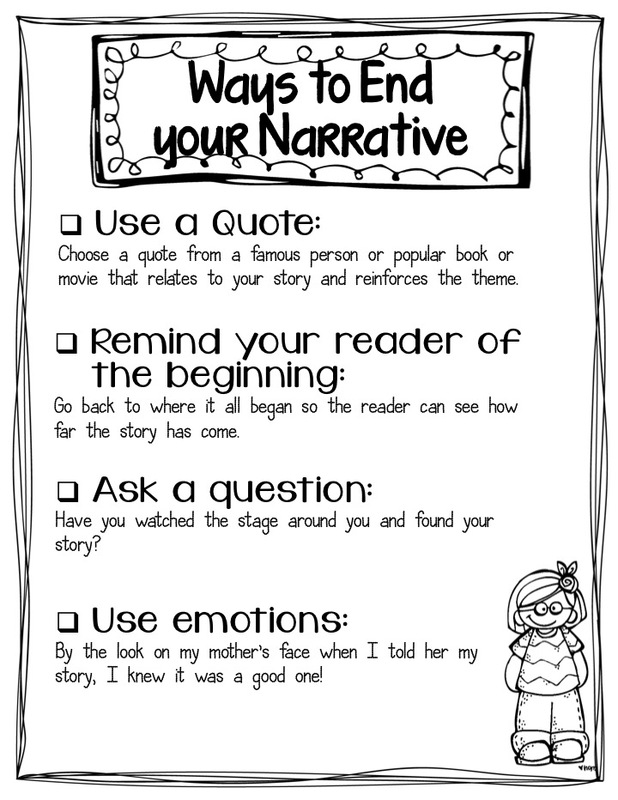 We also talk about the best ways to end a story and work on our endings. How fun! It doesn't hurt that you incorporated some SS skills with the map-making! Thanks for being so generous! I keep seeing this book pop up EVERYWHERE, so apparently I really do need to get it! I may have to run out to B&N this weekend. LOVE the packet! Thanks for sharing your freebie with us! Oh my goodness, this packet is wonderful! Thank you so much for sharing it with us. I am going to use it next week! Thanks so much for this fantastic packet!! I left feedback on tpt! You have convinced me to get this book! I am going to order it (like now!). Thank you so much for the freebie packet. You're the best!!! Sorry I'm just now getting to your link-up! Ack! It got lost in my email! I LOVE that book and just ordered it for myself! That's so funny! Great minds..... thanks for linking up, friend! Thanks so much! Do you then move on and do the same for different genres?